Translating a foreign language site in Safari on your iPhone is not a very straightforward exercise for users who are new to iOS. 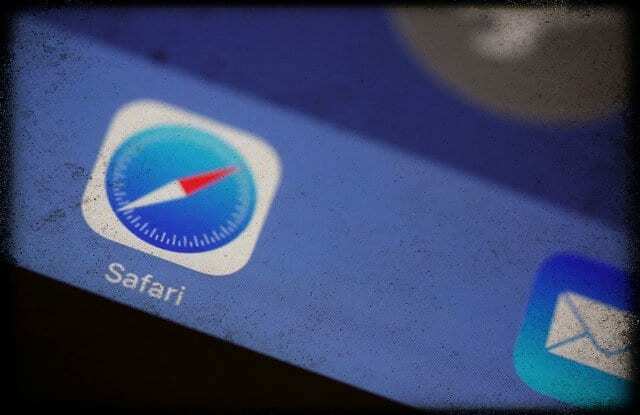 There are no built-in ‘Translate’ features in Safari unlike some other browsers out there. 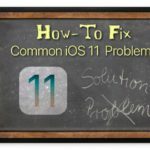 You can, however, take advantage of free Safari extensions and make translating any foreign language website into English a breeze. One of the best Safari extensions for translation is the Microsoft Translator extension. It’s also free to use! 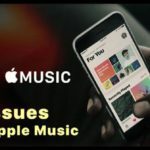 Why is my Safari browser so slow or crashing on iPad or iPhone? 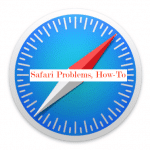 Here is how to set up Safari with this extension and start translating any sites for easy reading. Translate foreign websites in Safari using Microsoft Translator. Open the App Store and search for the Microsoft Translator app on your iPhone. In Safari, open the foreign language website. 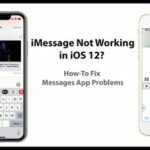 Use ‘More’ to set up Translate feature for Safari. Turn on the Translator option here. 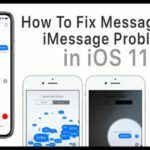 Turn on Translator Function using ‘More’ in Safari. This will add the Translator function into Safari and you are ready to translate now. Open a foreign language site and tap on the ‘Share’ button. Tap on Translator from the options. Choose ‘Translator’ from the options and see the language change on the site. 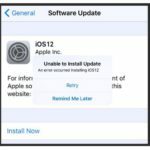 This action will immediately translate the website that you have opened in Safari to English. You will also see the status of the translation at the top of the page. Yes. 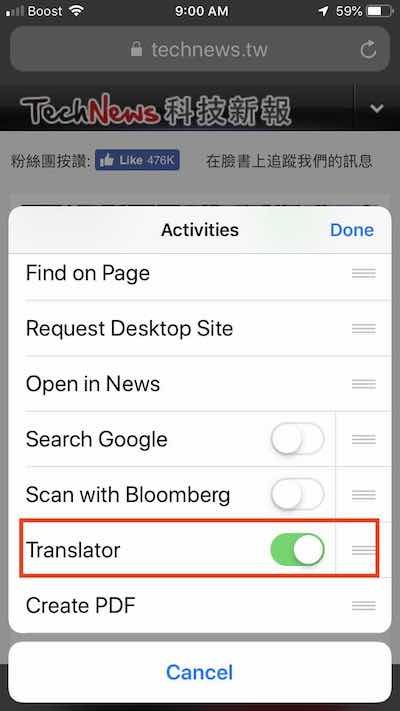 You can absolutely set up a preferred language for your Safari translations when using the Microsoft Translator on your iPhone or iPad. 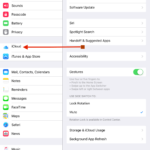 Here’s how you can set up the default translation language. Tap on Microsoft Translator app on your device home screen. Tap on the Settings icon at the bottom right of your screen. Scroll down to Languages section. 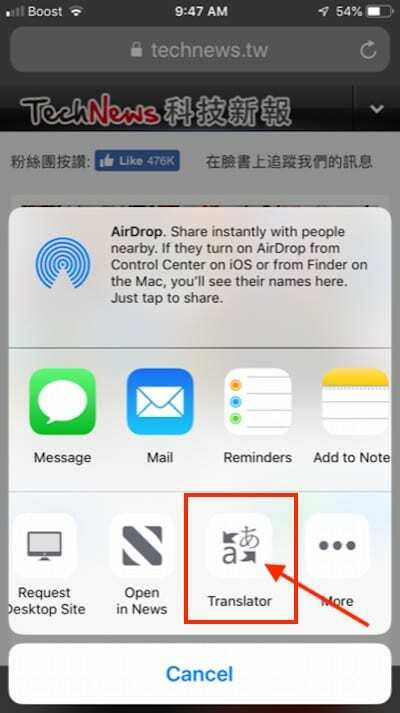 Tap on Safari Translation Language and choose the default language. Microsoft Translator is a nifty app that comes packed with features that allow more functions than merely a Safari website translation. You can use the app to translate text and images even when you don’t have an internet connection. You will need to set up the ‘Offline Languages’ in the Languages setting. Notable Translator features available in the App. Microsoft Translator also provides you with features to translate voice from one language to another. Stuck with a menu that you can’t understand when travelling internationally? No problem. You can use the app to translate images/photos into English. 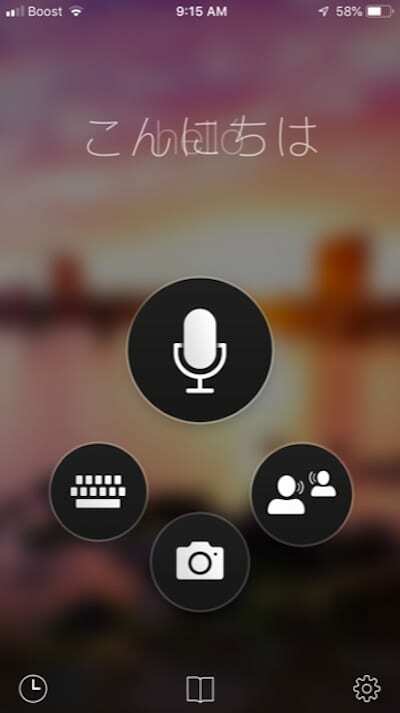 Tap on the built-in translator camera feature in the app to get started. 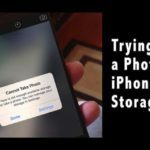 You can use this feature to easily translate a photo or image from a different language into English or any of the other languages provided in the app. 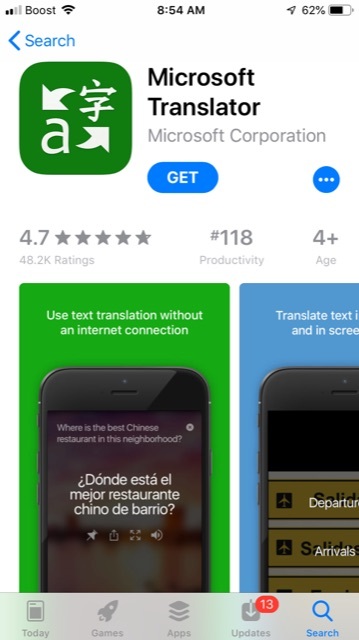 This free app from Microsoft does a lot when it comes to translating on your iPhone or iPad. Feel free to check it out and let us know if you have any questions using the comments below.